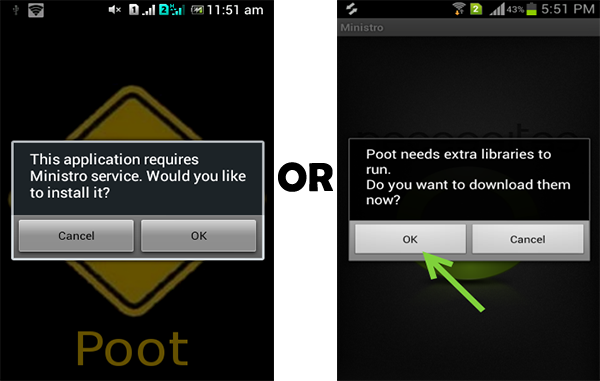 Poot Apk is an application for Android users to Root their mobile phone. If you are looking for the easiest and convenient way to root your Smartphone then you need to download and install POOT ROOT application on your mobile phone to make it easier for root process. However, there are tons of methods available on the Internet to root the mobile phone but these methods require complicated processes such as flashing ROM File, need of PC etc. Also, there are chances that your device may be stuck in the boot log. But POOT is an easy way for rooting mobile phones. Generally, POOT is helpful for those devices which are of older Android versions. 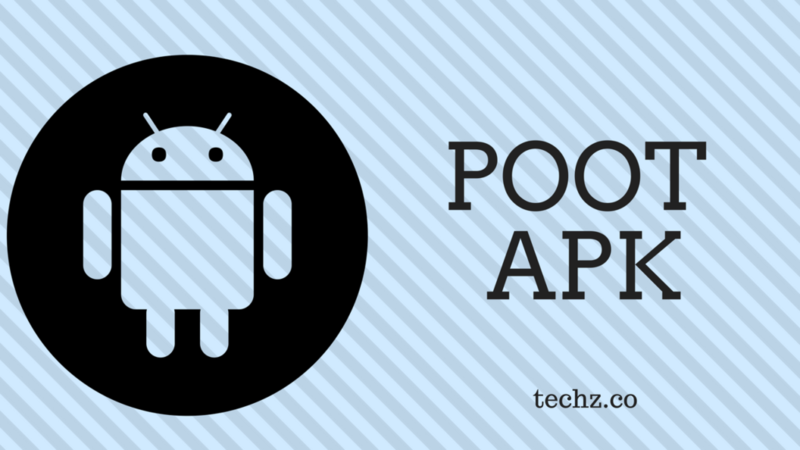 If you try Poot Apk on latest Android versions then it may not work for you. But if you use Poot for Android Versions less than 4.0 then there are more chances of the successful root. 2.2 How to Download Poot App? Before proceeding further you must know the meaning of Root and what exactly root is for Android phones. 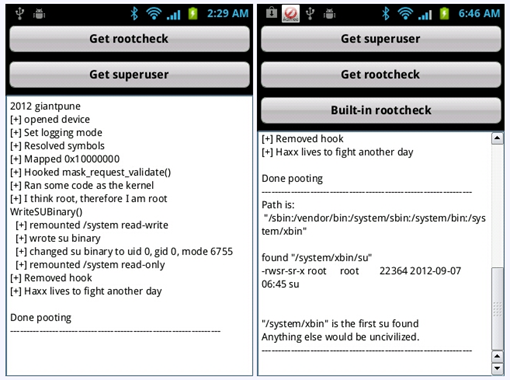 What are the cons of Root and how can it be harmful to your device. Generally, with the help of Root, you can access anything of your device’s which is not available for non-rooted users. There are some hidden files and places in Android devices which can’t be accessed directly without root. Another thing that you can do with the help of root is that you can modify your device the way you want. You can remove system applications and can do lot more things. To know more about Root you can google regarding this query. Root process with Poot application is quite easy and if your device is supported by Poot application then you can root your device with one click. Once you download and install Poot App on your mobile phone then you need to download just one more application on your device from play store and you are ready to go. Poot is quite old and outdated application now but sometimes it works perfectly for outdated devices which have lower Android version. If you are using Android version 5.0 or greater than this then please don’t even give a try to Poot, as it will not be able to root your device. Read below-given the guide to know the rooting process via POOT. How to Download Poot App? As Poot application is not available in the Google Play Store that’s why you will have to download it’s Apk application and then install it manually on your mobile phone. If you have not enabled the installations from Unknown Sources then go to Settings of your mobile phone and enable the installations from Unknown Sources. Now download the Apk package of Poot from the link mentioned below. That’s it, Poot app will be installed successfully. Open the Poot application on your device. Once you open the application then it will ask you to download another application from the Google Play Store. Download that application. Once you download that application then click on Press here to root. Now three options will appear to select the first option of Superuser. Let the process get completed. Voila! your device will be rooted successfully. So this was the easiest way to root your Android mobile phone without any complicated process. This application works only for older Android versions and does not support latest Android versions. I hope you have rooted your device successfully with the help of Poot application. If you are having any question in your mind or facing any trouble while using this application then please feel free to let us know via the comments section below. I will be happy to hear from you. Also, share this post with your friends to help us in growing and keep visiting Techz for more Tech related updates.